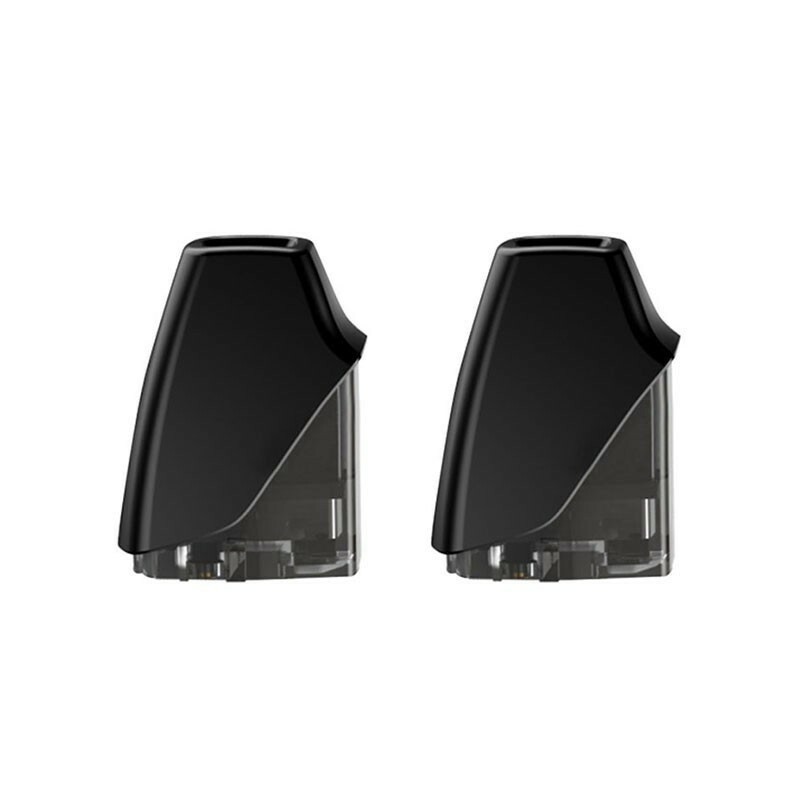 The replacement pod cartridges features 1.2ohm resistance and 2ml of capacity. 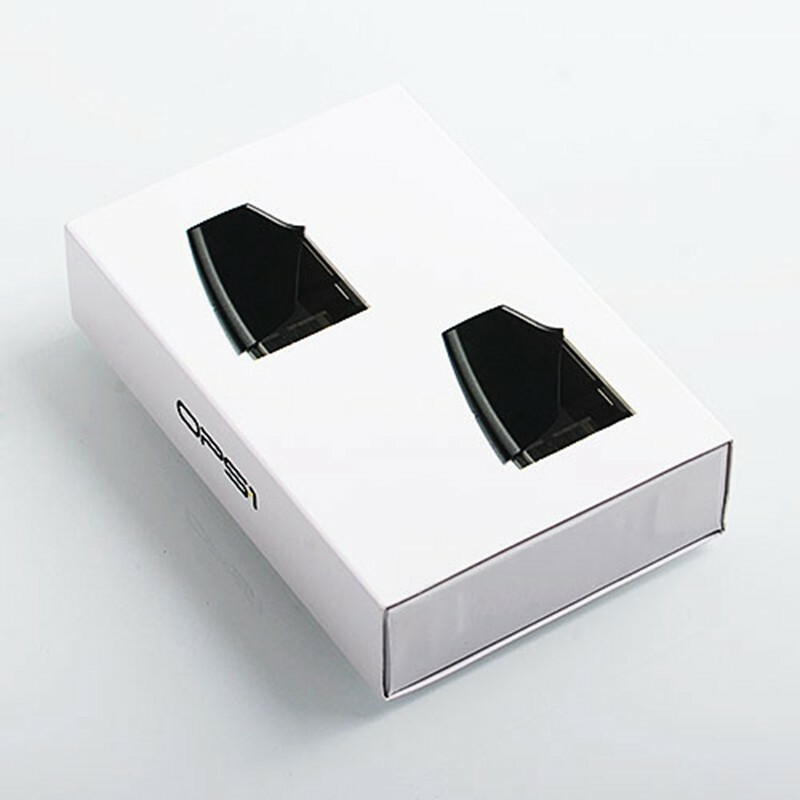 It is suitable for authentic Smokjoy OPS-1 pod system kit. 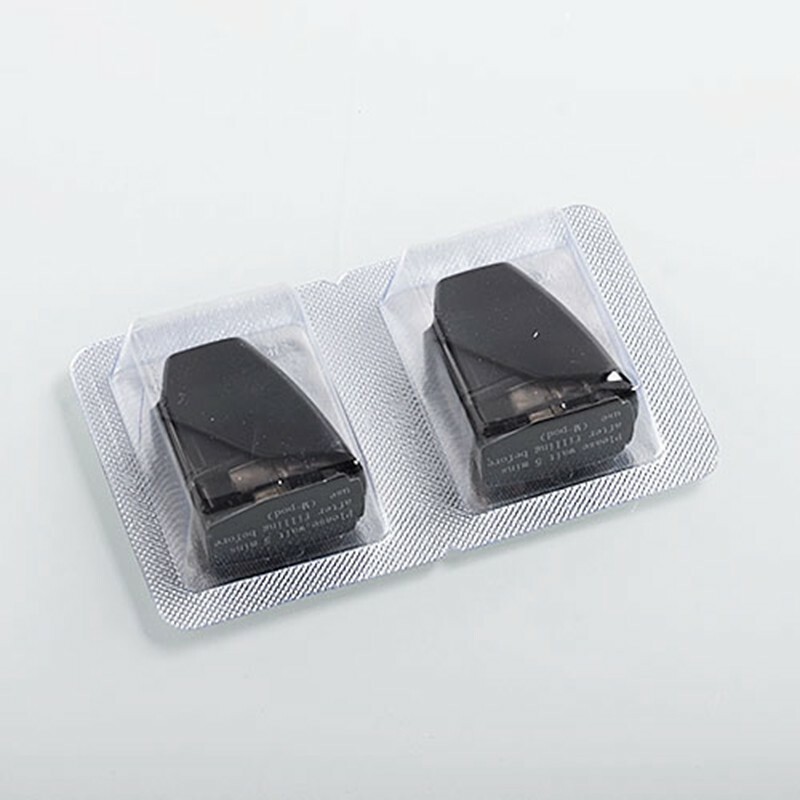 The M-Pod can vaporize the nic salt perfectly and it will bring you extreme MTL experience.